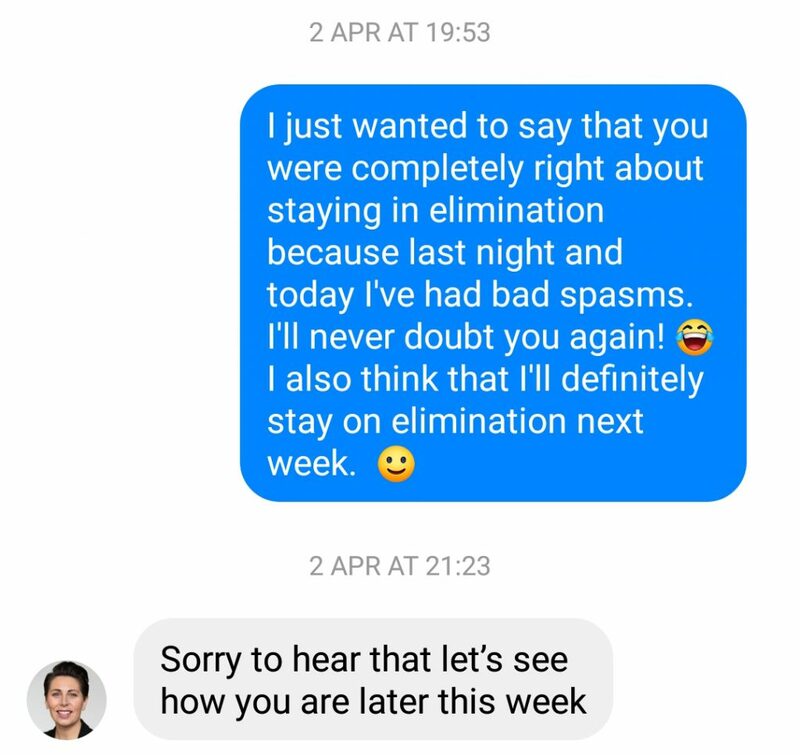 At the start of this process I honestly never envisioned that I would need to stay in elimination for more than two to three weeks in total, so I am astonished to see that my body has needed to go through five weeks of elimination in order to fully quieten my gut down enough to safely begin the reintroduction phase. There are a few points within that process that I’d like to share with you first though. At the start of week four I’d taken a homemade gluten-free chicken mayo sandwich to work for lunch and I ended up eating it with a knife and fork because the gluten-free bread had crumbled to pieces to such an extent that it couldn’t be picked up and eaten. This will be nothing new to anyone who regularly eats gluten-free bread, such as myself, but the final straw was the horrible taste of the dairy-free margarine I’d used in the sandwich. I love butter and although I happily drink non-dairy milk and use non-dairy cheese on a regular basis I find that I can’t do without the taste of real butter (normally of the spreadable variety). So it was a hardship to adopt the habit of eating dairy-free margarine during the elimination phase, but I did it regardless. I am so grateful that Lesley responded in the kind, understanding and professional manner she did because quite frankly no other response could have been as rough as I was being on myself anyway. However, the main point, and I cannot stress this enough, is that this is exactly why IBS sufferers need to do this process under the tutelage of a FODMAP trained dietitian, such as Lesley. 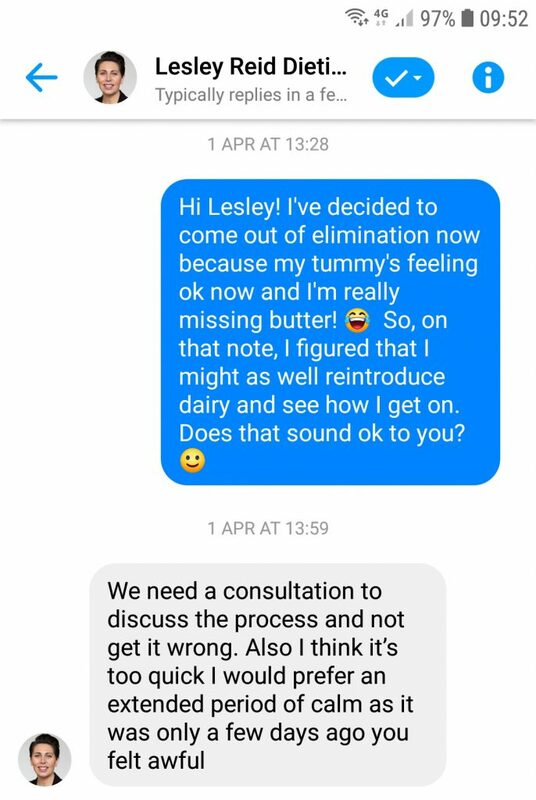 I am an educated woman and I know a lot about FODMAPs and how the FODMAP diet works, but I would have made the completely wrong choice about when to come off elimination had I not been going through this process with Lesley. I don’t know better than she does. She’s trained in this stuff and I’m not and that’s why I had to listen to her. And let me tell you, I’m so glad that I did because my gut is now completely quiet. It’s still. It’s not even making ‘whale noises’ during the night. And it’s been like that for five consecutive days now. [Poo talk alert!] I’ve even had a solid stool the past two mornings in a row. That never happens! [Period talk alert!] Even more surprising for me is that although I’m on day two of my period right now I’m still not having any gut symptoms or bowel issues at all when usually I would. It’s astonishing and more than a little exciting too because I feel as though I’m in control of my symptoms for the first time in ages. For that reason I can understand why people would choose to stay in the elimination phase eating only very low FODMAP foods, but it’ll never be me because firstly, I miss tasty higher FODMAP foods too much to exclude them permanently from my diet and secondly, I know it’s bad for the gut microbiome long-term. Lesley and I have a consultation scheduled for Friday in which we’ll discuss my progress and she’ll determine whether I’m ready to move on to the reintroduction phase and I’m more than happy to leave that decision in her hands because she’s the expert. 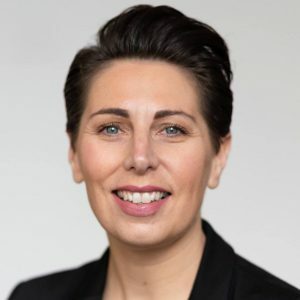 Lesley’s also running an ‘Introduction to the Low FODMAP Diet for IBS’ workshop on the 11th of May in Glasgow which is going to cover all of the important aspects of the low FODMAP diet. It’s a bespoke workshop which will cost £199 to attend (it’s normally £249) and this price includes a two course low FODMAP a la carte lunch in a top Glasgow restaurant. Lesley will show you how you can improve your IBS symptoms. 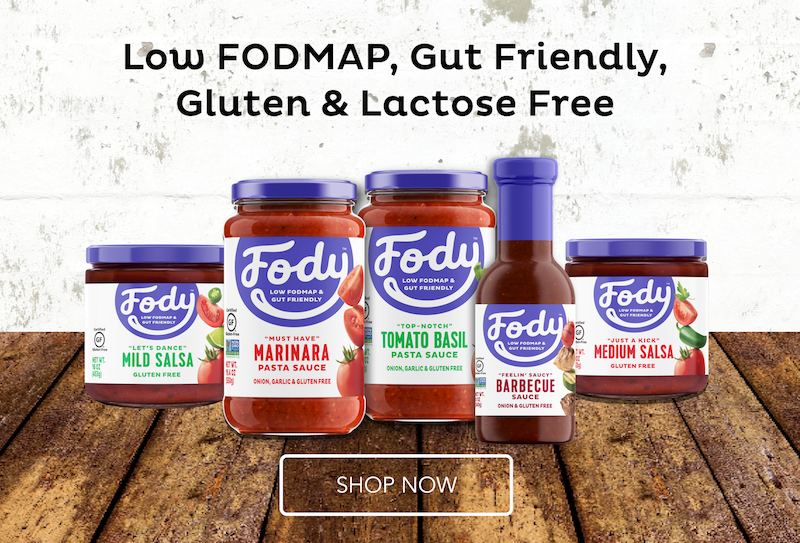 You will learn the principles behind the low FODMAP diet and how to adapt recipes. Understand what foods are allowed and what foods should be avoided. How to decipher food labels. All the information you will need to get started. Advice on the Elimination and Rechallenge/Reintroduction stage. A freshly prepared 2 course A La Carte low FODMAP and gluten-free lunch at the first UK restaurant to offer a low FODMAP menu with a relaxed informal Q&A session during lunch with Lesley who will be happy to discuss general concerns you might have. Plus you’ll get a Low FODMAP goody bag to take home with you! I’m really excited to be going along to Lesley’s workshop because I love helping people to learn about how the low FODMAP diet works and how beneficial it can be in the treatment of IBS and I’m also really thrilled at having the opportunity to help people learn how to adapt recipes to become safely low FODMAP. I think it’s going to be an excellent and very informative day and I’d be thrilled to see you there, but if you can’t make it then Lesley is also offering readers of The Fat Foodie 20% off the price of one-to-one individual consultations during April. Just email her at info@lesleyreiddietitian.co.uk to set up an appointment.